So, I’m a big believer in whole wheat, but my regular bread recipe wasn’t very good with all wheat flour, and it certainly didn’t hold up to sandwiches. Poor bread didn’t stand a chance. Luckily, I pin, (Yay, pinterest!) and I found this lovely recipe from “two of a kind and working on a full house”. Now, I just don’t have the equipment for grinding my own wheat. I have no actual grinder, and I would never subject my secondhand blender to such an ordeal. I also didn’t use dough enhancer, though I did use vital wheat gluten. One day, I might do it all the way she does it, because this recipe really is great. But today is not that day. This stuff is so great for sandwiches! 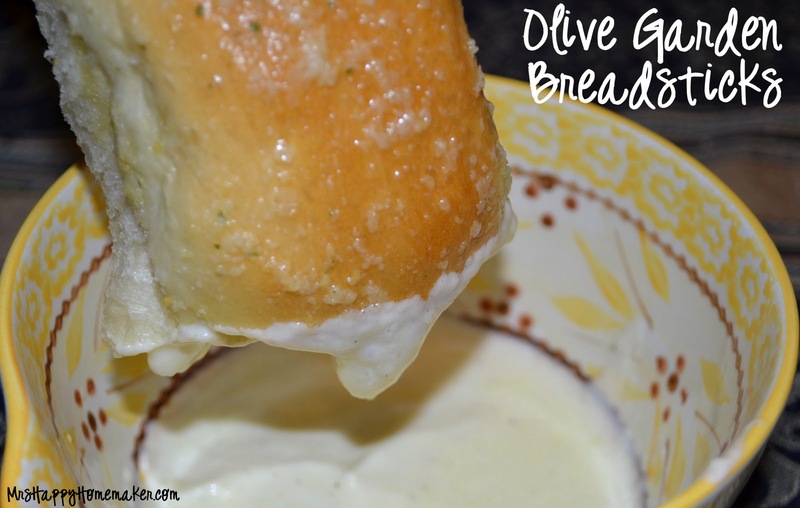 1) Copy Cat Olive Garden Breadsticks. How could I not? We were joining some friends for lasagna, and so I volunteered to bring these. They were a HIT. I don’t have a breadmaker, so I used the link she has on there for if you do it by hand. Also, instead of melting a whole stick of butter for the topping, we just rubbed the tops of the breadsticks with a stick of butter while they were still hot, and topped them with a mixture of garlic powder and parmesan. Extremely good, and just too beautiful to live. I have no pictures of my own, but they were absolutely perfect. 2) Substituting 1/2 the butter in a cookie recipe for avocado. I didn’t use a cookie scoop, so excuse the delicious mess. These cookies are seriously earth-shaking, in my opinion. They’re amazing! Who knew all it takes to make an airy-yet-decadent chocolate cookie was a little avocado? I must say, I’m hooked. This may have launched me (and my husband) on a quest for the ultimate “healthy cookie”. I have a feeling there are many more avocado cookies in our future, and I’m sure the future changes will also be delectable. You know how every single bag of chocolate chips on the planet has a chocolate chip cookie recipe? (Well, they do.) One of my favorite kinds of cookies are chocolate chocolate chip cookies, which is to say, chocolate chip cookies with cocoa added to the cookie dough. Thus, chocolate chocolate chip cookies. The result is a lightly chocolate cookie with chocolate chips. They don’t really flatten out, so if you want them to be pretty, use a cookie scoop. Oh, yes. Lots more of these ahead!